My commitment to you as your Realtor is to ensure you get the results that you want with your financial interest in mind. Just a few of the things I will do for you when you hire me to sell your home: 1. Market your home: a. By connecting buyers and sellers through Predictive Analytics b. Global Syndication c. Professional Photgraphy and Drone Aerial tours* and much more when you hire me to market your home! 2. Negotiate the best terms for YOU, the seller 3. Finalize the transaction and meet you at the closing table! 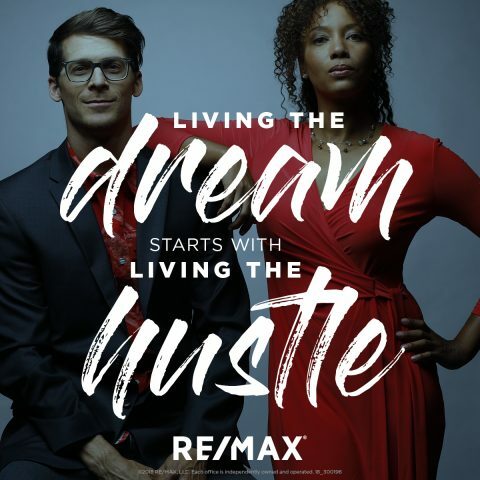 When you hire me, you will find that I am your #1 resource for real estate, provide you with marketing expertise and commitment to excellent customer service. What my clients say about me: "As our representative in both the purchase and sale of our home, we feel very confident in recommending Marlene to anyone in the Pueblo area that is looking to either purchase or sell a home" "Marlene got my house on the market and sold my house for above-asking price within a couple weeks of being on the market!" "Marlene is knowledgeable about contract details and very personable and easy to work with." "I have recommended Marlene to my closest friends, she goes to the limit for her clients. Her ethics are unquestionable. We are most grateful that she took us on as clients." Final Thoughts: My attributes I bring to you include honesty, professionalism, an exceptional reputation (Realtor of the year 2017), experience and proven results- 54 transactions this year and going strong! If you're ready to sell your home, contact me today to see why I am the best at what I do for you! Pueblo West Inventory is low! Low inventory equals a Seller’s Market. If you are looking to sell your home, the tips below will help you get your home ready to market. Sprucing up also helps achieve a higher sales price than homes not prepared for the market. Thinking of Selling? Get Your Home Ready To Sell! A list of items to do to prep your home for the market! 1.Edge, mow and fertilize the lawn. Reseed sparse areas. 3. Reseal cracks in foundation, steps, walkways, walls and patios. Power-wash the exterior. 4. Clean and align gutters and downspouts; clean the chimney. 5. Remove oil stains from driveway and garage. Keep walks and driveway swept or free of ice. 6. Wash the windows inside and out. 7. Hire a cleaning service to thoroughly clean the interior. 8. Paint the walls and ceilings off white or beige. 9. Repair cracks, holes and damage to plaster, wallboard, wallpaper, paint, and tiles. 10. Replace damaged windowpanes, moldings and woodwork. 11. Repair drippy faucets and showerheads. Unclog slow drains. 12. Shampoo carpets, scrub and wax linoleum or wood floors. 13. Clean out the fireplace and lay some logs in it. 14. Mend torn screens. Clean out all window tracks. 15. Replace burned-out light bulbs. Use brighter light bulbs. 16. Renail creaking boards or stairs; lubricate squeaking doors. 17. Clean all appliances (especially refrigerator and oven). 18. Replace old toilet seats and shower curtains. 19. Clear all cobwebs from corners and doorways. 20. Wash all light switches, handrails and doorknobs. Ready to Move? Start Packing!